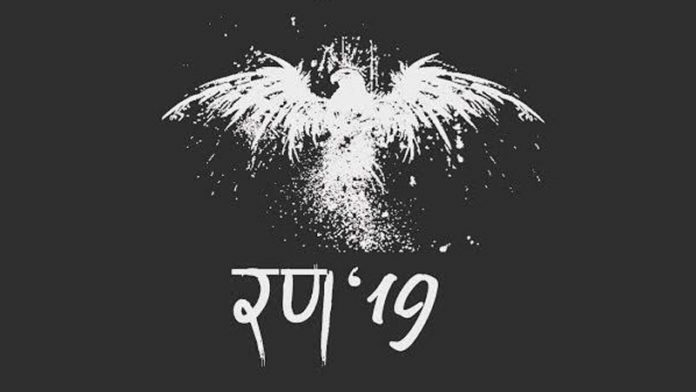 RANN ’19 will be a profusion of various sports events like football, basketball, lawn tennis, table tennis, badminton, cricket, volleyball, pool, kho-kho, carrom, chess as well as fun events like PUBG and FIFA. 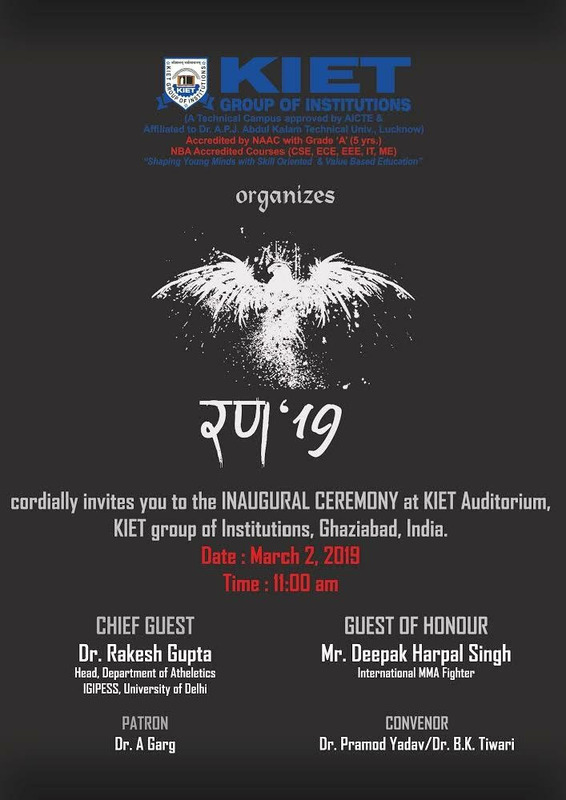 The various events are lined up from 2nd March 2019 to 4th March 2019 at the KIET campus. The NCR is bustling with excitement as the clock ticks away. Participants from many colleges have already reached the campus. Practice is on and the crowd is full of zeal. The social media channels have become a great source of inspiration as star players like Mr Varun Singh Bhati, Arjuna Awardee who made India proud at International level sends his best wishes to all the participants of RANN ’19 through a video recently posted on the Facebook page of RANN ’19. The former Indian Women Basketball team captain Ms Divya Singh also sent her best wishes to boost players morale on Friday. The institute said it focuses on sports mainly because of its importance in life. A single sports fest is enough to instil in mind the ideas of passion, the right attitude, goal setting, preparation, fair play, perseverance, endurance, team spirit, confidence, respect, focus, dignity, pride and what not. This is why no second thought should be allowed for consideration when it comes to sports. Besides this, the presence of International MMA fighter Mr Deepak Harpal Singh popularly known as DHS among his fans is already the buzz among participants and organizers. He will grace the occasion as guest of honour for RANN ’19. He also motivated the players on Friday with a propelling video message. Let us see how the event turns out to be with so much to offer from the rich diversity of players all under the same campus boundaries. Fat-Shaming: Why It Needs To Stop!